When you hear “Looking Through the Rain” what do you think of? A young girl sitting on a park bench, night fallen, downpour….. An old man with nothing left but an old picture, thinking back on what used to be… Soaked by the thick rain…. Tell me, have you ever been here? 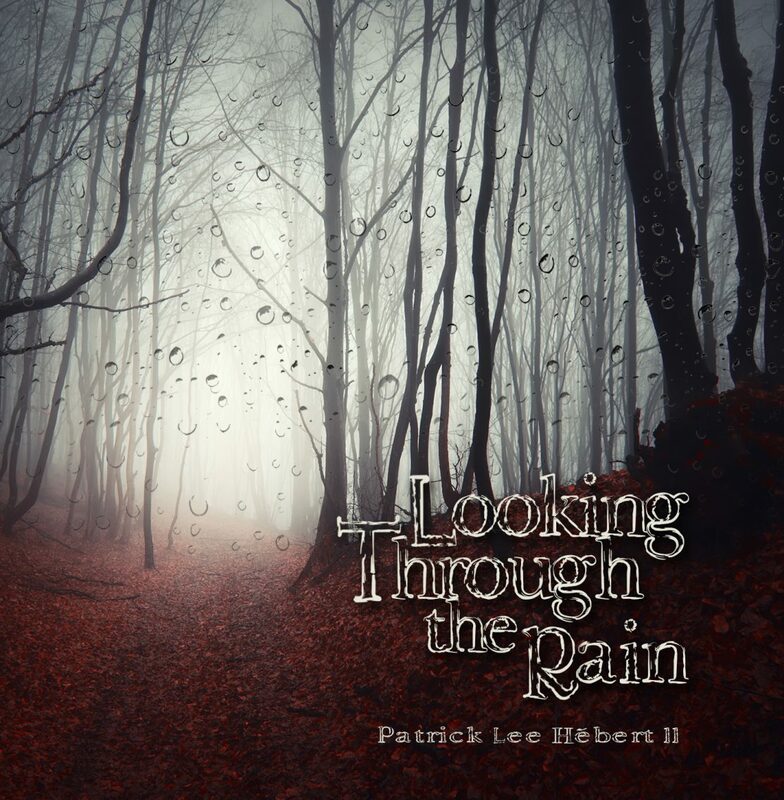 When I wrote “Looking Through the Rain” it really happened all at once. It started out just as an idea, the part you first heard was all I had begun to write. I had toyed with the idea a bit, trying this, trying that… But mostly I couldn’t get it out of my head. One night I was out in the park, it was already dark out. I was under a patio, on a bench…. Rain pouring down… There was a tree, all in sillouette to my left… A path, curving out of view, was illuminated by the soft orange glow of the lamp above… The pathway was covered in water… The downpour was so heavy, and the sky was black…. When I looked to see this, I saw it a different way. It wasn’t about looking at the rain anymore… I was looking through it, and I could hear the song as clear as day. I didn’t just see my song, I also saw the others on the album. It was all clear on this seemingly dreadful night… I wrote the poem right away, and put down the first recording of it not long after. So now, why don’t you listen to the song, and read the poem I wrote about that very same night. You will see how I turned this picture into sound. Maybe for a good reason…..